The 2019 ‘Essential Women’s Sea Kayak Coaching Weekend’ is now officially full! A huge thank you to everyone who has booked coaching sessions with us, without whom this new event would not take place. We’re excited to be working with Zoe Newsam Coaching and our great team of female sea kayak coaches. If you want to join the fun, contact us and we’ll add your name to our reserve list. We hope to find spaces for a few more paddlers, so watch this space! We’re combining all the fun, adventure and learning of our popular coaching weekends – with some of the UK’s most talented, motivated and experienced female sea kayak coaches. Jon us to develop your dynamic water skills on Anglesey’s fantastic coastline, in a single-gender learning environment. six groups per day – we offer the coaching experience of a dedicated course with the atmosphere of a larger event. this is the weekend for you! 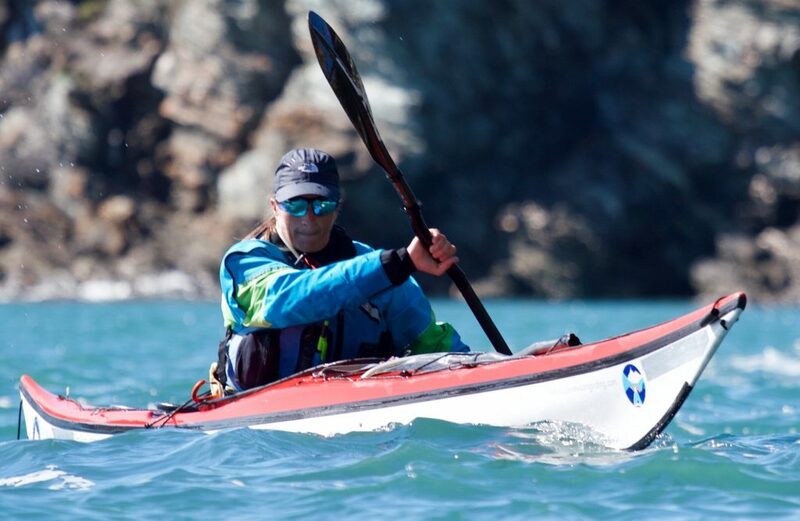 to create our essential sea kayak coaching weekend. Zoe is a wonderful coach with an infectious enthusiasm for sea kayaking – and a great asset to the organising team! Zoe will be leading coaching sessions on each day throughout the weekend. 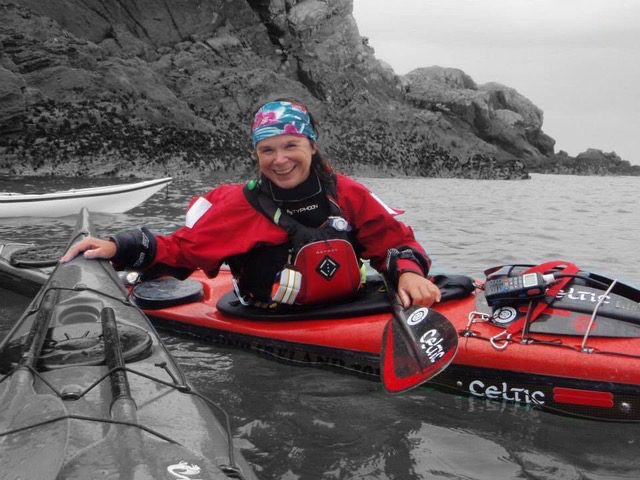 All the way from Holyhead on Anglesey, Eila has immense experience of sea kayak coaching, expedition paddling and tide race play – in our local Anglesey waters, throughout the UK and in wild coastlines of the world. An advocate for women’s paddling, Eila’s passion for sea kayaking lights up her coaching sessions. 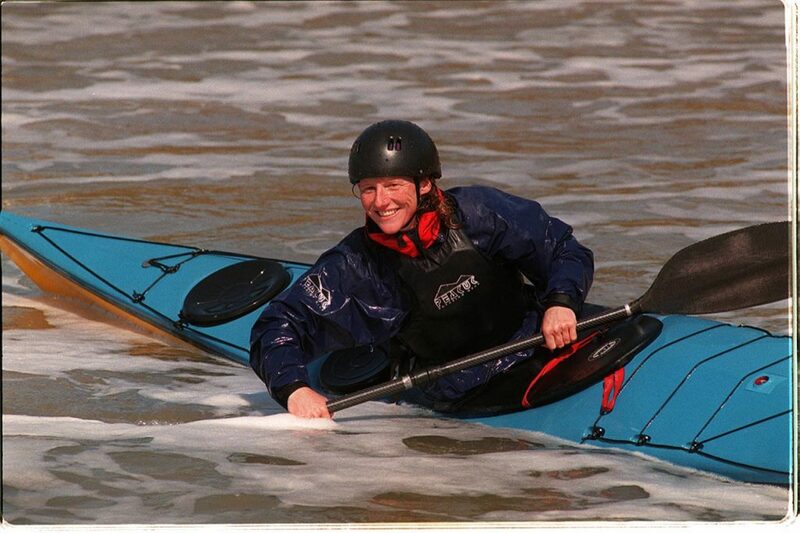 The first female British Canoeing sea kayak coach, Trys has blazed a trail for female paddlers for many years. A talented and inspirational outdoor educator, with a wealth of sea kayak coaching and expedition experience around the world, we’re delighted that Trys will be sharing her exceptional coaching skills with us. An experienced sea kayak and white water coach & paddler, outdoor educator, and ski instructor, Lizzy splits her year between the Alps and Scotland. Her enthusiasm for all things outdoors is infectious, and confidence-inspiring, and her sense of fun seems never-ending. A true all-rounder on the water, Sue has spent over thirty years exploring many areas of the world by boat. An inspirational coach educator and very active coach, she delights in helping paddlers to develop confidence on the sea. Anita has extensive experience of enabling people to connect with nature, landscape and heritage. She combines this passion with her local knowledge of wildlife and tidal conditions to provide sea kayaking coaching and trips that maximise the enjoyment of what Anglesey has to offer. We recommend confidence paddling in open water conditions – if you’re ready to develop moderate water sea kayaking skills (or beyond), we’re delighted to welcome you to the inaugural Essential Women’s Sea Kayak Coaching Weekend. Check out the 2019 event program for an overview of our planned coaching sessions. Since 30 March 2019 we are officially full for this year’s event. Do please contact us if you’re looking to join the fun – we will keep a reserve list and may be able to offer a few places on coaching sessions each day. Let us know if you’re keen to join us, and we’ll do our best to make it possible.